Mrs Broccolo and Mrs Upton. 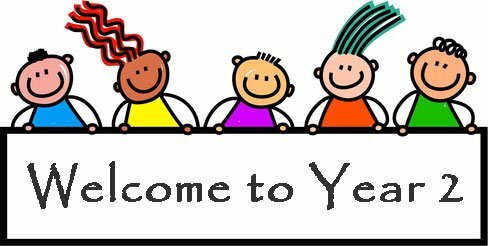 Keep an eye on our class page to see what we've been learning! Remembrance Day (also known as Poppy Day or Armistice Day) is a memorial day to remember the members of the armed forces who have died on duty since World War I. Remembrance Day is observed on 11 November to recall the official end of World War I, as the major hostilities of World War I were formally ended "at the 11th hour of the 11th day of the 11th month" of 1918 with the German signing of the Armistice. Class Two have been learning about why we commemorate this day and why we wear a poppy. Along with Year 1 we have created a display in the corridor to help us remember, Reverend George came to school to deliver a worship. Harry very kindly made the class some lovely poppy cakes and created a very informative poster about his Uncle who served in the war, which we have displayed in our classroom. Thank you Harry! Indoor PE kit is needed every Friday and outdoor PE kit should be in school every Wednesday for PE with the sports coaches. PLEASE LABEL ALL CLOTHES. IT IS REALLY HARD TO FIND A LOST JUMPER WHEN EVERYONE'S JUMPERS ARE THE SAME. Our topic for the Autumn Term will be ‘Let’s Play’. Children will study toys from the past and toys from the present. They will compare toys of rich and poor children and research the toys their grandparents would have played with. We’ll attempt to make our own toys and we even hope to visit The Museum of Childhood at Sudbury Hall (details to follow). 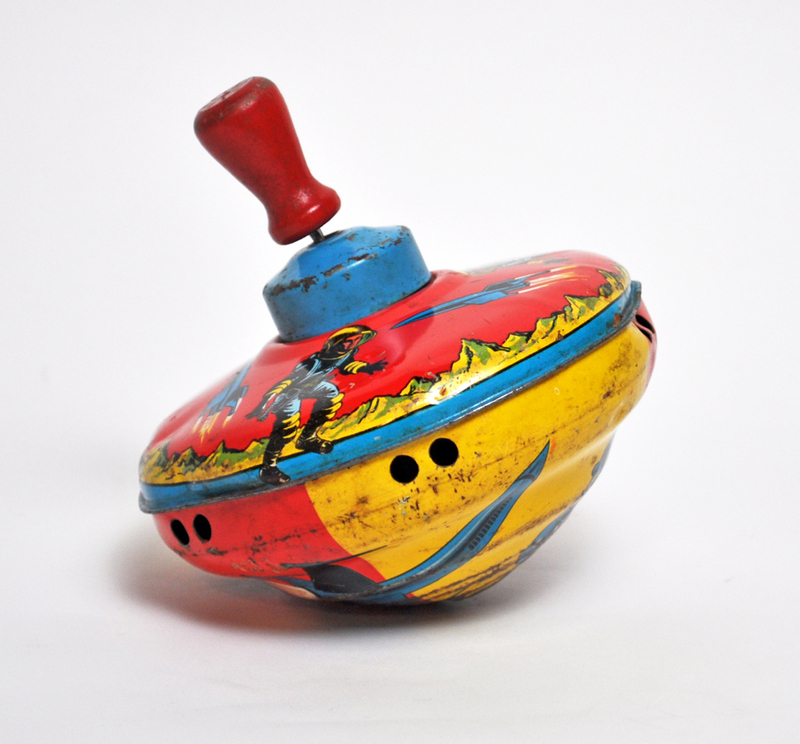 If you have any old toys or photographs of old toys used in your family we would love to see them! Click on the spinning top to find out more! Look at our amazing diva lamps that we made for Diwali! Look at all the fun we had on our trip to Sudbury Hall Museum of Childhood! We've been really lucky to have Clive Chandler visit our school to perform a Punch and Judy show. We thoroughly enjoyed the show; learning about glove puppets, marionettes and the history of Punch and Judy. Look at some of the old toys we've brought in from home! Throughout the country, children in Year 2 sit SATS tests during the month of May. At Hob Hill they are a low key affair and will be conducted with minimal fuss so that they are part of our everyday learning. More information will be available to parents nearer the time along with a parents meeting which will enable you to ask questions. What tests do the children take? Our writing will link with the topic of toys through stories such as: Goldilocks and the Three Bears, The Toy Museum and Leon and the Place Between. We will focus on correct use of capital letters and full stops whilst writing a story with a clear beginning, middle and end. Children will learn to identify a noun and verb and use them to create simple sentences. Click on Goldilocks to hear the story. Click on the box below to see the common words we need to be able to spell by the end of Year 2. The circus came to Class 2 this week to prepare us for work on our new book 'Leon and the Place between'! We had a big top in our classroom, tickets to enter, a circus show to watch and lots of circus themed activities. It was great fun! How do you catch a porridge thief? You'll never believe what's happened in Year 2 today! Someone has eaten all of Baby Bears porridge. Who could it be? Year 2 have been detectives. They've looked for clues by spotting the nouns in the crime scene and used adjectives to describe them. Keep up the good work Year 2. Let's hope we find out who it is soon! We will begin the term with a focus on place value. 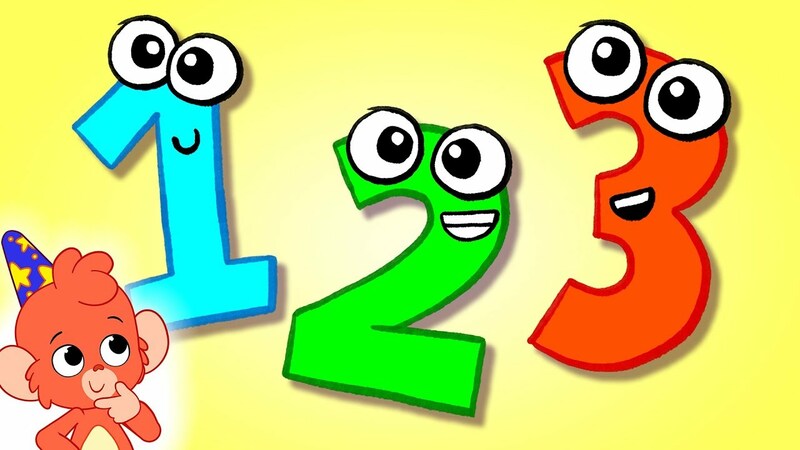 Children will learn to understand the value of each digit in a 2-digit number, compare numbers to 100 and read and write numbers in figures and words. Click on the numbers to practise place value! In preparation for SATS, please practise telling the time. By the end of Year 2 children need to be able to tell the time to 5 minutes past/to the hour.